Buying a vehicle calls for a little bit of research and finesse on your part so that you can make sure that you are able to get the absolute best pricing and selection. If it happens to be used Nissan cars for sale in Seattle that you are after, you are always going to find the best of everything when you drive onto the lot at Carson Cars. For nearly 50 years, Carson Cars has been offering quality vehicles to their customers along with award winning customer service. Once you buy your new to you Nissan at Carson Cars, you can then bring your vehicle back time and again for regular servicing and repairs at the on-site service department. This means that whether you want to have an inspection, oil change, new brakes or more involved repairs, you can count on the team of experts to take good care of your vehicle. A Nissan is the kind of vehicle that you can count on for being a wonderfully reliable family vehicle as well as an option that is going to be able to save you a good deal of money when you want to save money on fuel. You are invited to stop by the dealership, talk with one of our friendly, professional sales team members and then take a few different Nissan cars, trucks, minivans or SUVs for a test drive. While shopping preowned Nissans for sale, call Carson Cars at (855)583-9356. 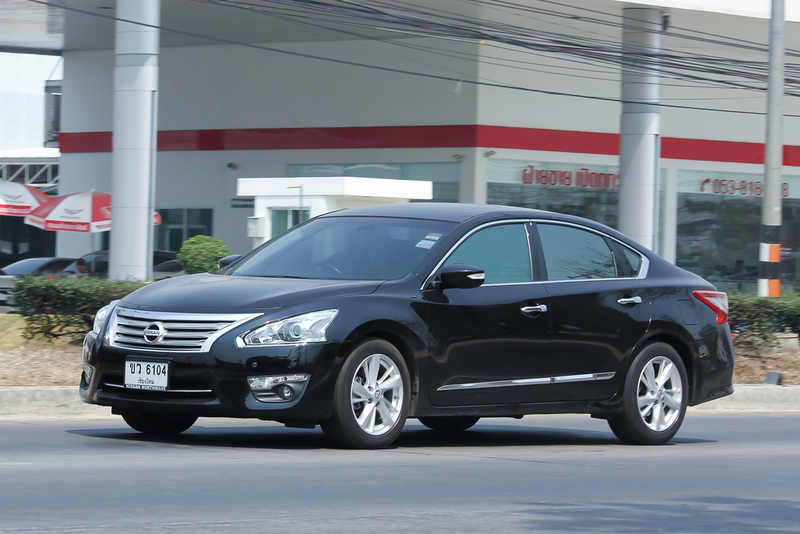 We offer the best used Nissan cars for sale in Seattle at great prices. You can always count on us to put you first as our customer and we look forward to making you part of our Carson Cars family of buyers.